The Bard is returning to Bloedel! 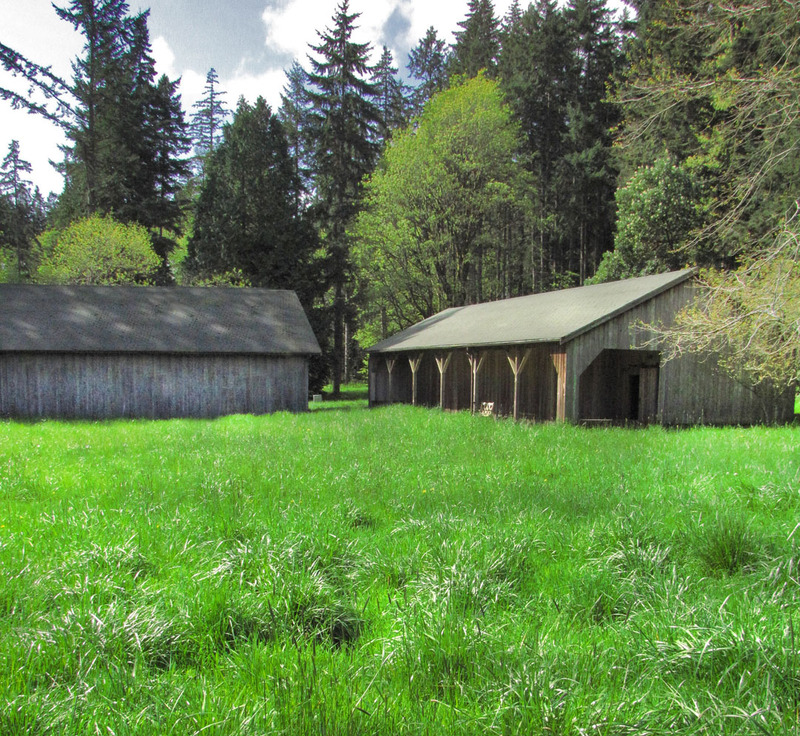 BPA’s 4th Annual Summertime Shakespeare performance is coming once again to the Bloedel Reserve. 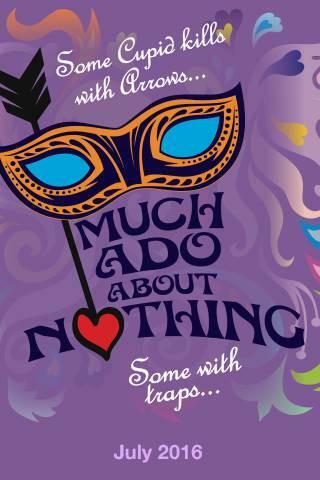 Now under the inspired direction of Kate Carruthers, this year’s classic comedy, Much Ado About Nothing, will be performed Thursday-Sunday evenings from July 8-24 (Pay-what-you-can preview July 7th). 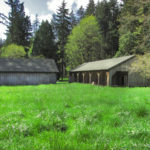 The Bloedel Reserve meadow and sheep shed are sure to again prove to be the perfect setting for Shakespeare’s delicious insights into the human condition as Kate and her crew of gifted actors bring another stirring performance to their stage. Listen here as Kate and her lead actors (Kylie McKenzie Soder (Beatrice), Pete Benson (Benedick), and Gary Fetterplace (Dogberry) share with us the challenges of directing and performing Shakespeare, and discuss the distinctly feminist message of this particular play. We guarantee you’ll be struck once again by Shakespeare’s genius as an observer of human nature: the social themes he portrays here are still extraordinarily current. As in prior years, the gates will open at 6pm. Bring your blanket, low lawn chairs, friends and a picnic to enjoy before the play begins at 7:00. And this year there’ll be an extra treat: attendees will be able to purchase wine and locally brewed beer onsite. Please note: audience members are requested NOT to bring their own alcoholic beverages into the Reserve. More detailed information and tickets may be found at bainbridgeperformingarts.org. Get your tickets soon: audience size is limited, and these shows sell out very quickly! Credits: BCB host Channie Peters; audio editor Tim Bird; publisher Diane Walker.